For the last few weeks I’ve really been trying to budget our food shopping to help us cut down on food waste. Going in each week with a budget, meal plan and snack ideas is really helping to control that but it has been taking some preparation. It’s good to get into a routine though and I’ve noticed a significant reduction in spending now I am controlling our food waste more and more. Throwing away unopened food packets feels a bit like throwing away money that could have been spent much better. Taking time to prep and plan our weekly meals is helping to save money and reduce our food waste. I wanted to share some top tips with you on how I’m reducing food waste with my family. Check the cupboards. Before I start meal planning and writing a shopping list I go through all the cupboards and freezer, make a note of what we have and see what meals I already have available. This can really help cut the costs down and I’m really aware of what we already have and what we need. Check dates on tins. This is something I usually do after we’ve had a big family meal like Christmas or Easter. Sometimes, I over spend and get all the little extras that never get opened. I check the dates on tins, jars and pickles and if they have a decent shelf life I donate to my local food bank or shelter. It’s nice to do something for the community and a good way to avoid throwing food that we won’t eat away. Buying what you need. I find that meal planning and using a shopping list really helps when it comes to saving money and cutting down on food waste; especially if I’m using ingredients already in the home. I always add in a few snacks for the week and a few quick and easy meal options to keep in the freezer but usually we stick to what we need. Use the right portions. Things like pasta and rice can be cooked in excess really easily which results in leftover waste and then having to buy more outside of our budget. I find if I use a small mug of rice it’s usually about the right amount for what we need as a family. If I do cook more, I try and alter my plans for the next day so I can use it for lunch. Spend time preparing food. This usually requires a good few hours and some food containers which you can find here http://www.bpiconsumerpackaging.com/ This means I can use extra food cooked to store safely for the next day, prepare lunches and dinners in advance and get them in the right portions for the family. I hope you find these tips useful and that they help reduce your food waste. Is there anything else you would add? These are great tips! As a mum who cooks for 2 kids, sometimes I find that I tend to waste food too, so I have started to meal plan and clear the fridge first before I head to the shops. I have to admit we have been awful with food waste in the past but we have got a lot better over the last few weeks and months thankfully. 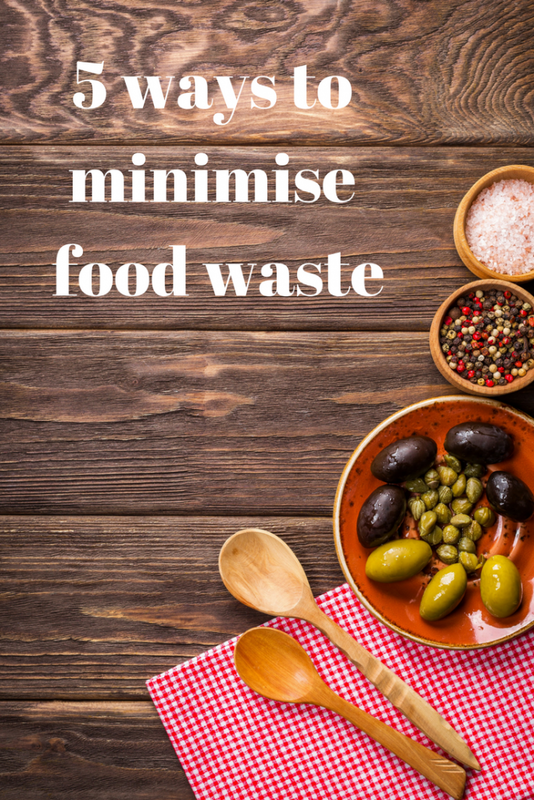 I’m Always looking for minimising food waste. So many great tips! Lots of great tips here. Buying only what we actually need is something we need to work on more.